Boris FX will have plenty to show off this year at NAB with major new versions of both Continuum and Sapphire available to preview. They have stated that the updates to these flagship products will feature significant enhancements in keying, licensing, tracking, and 360/VR, with even more to be announced. Boris FX have announced that Sapphire 11 will integrate Mocha’s impressive tracking and masking tools directly into all its filters, introducing an awesome new workflow that will be more time efficient and allow for further creative ideas. Think tracking and masking Sapphire’s lighting and glow effects. Sapphire’s filters will soon be offered as nine individual Units. Perfect for freelance artists and editors who need a lower cost point. Continuum 11 will be the first product to take advantage of Primatte’s chromakeyer. 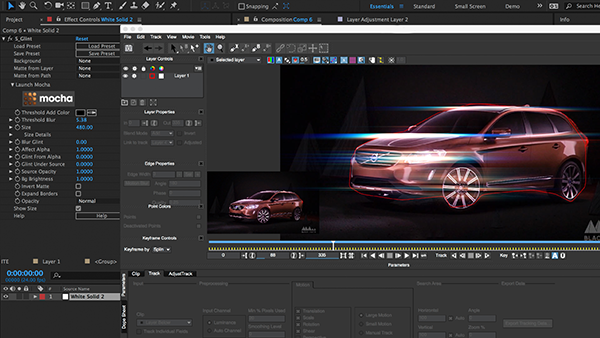 Title Studio is getting new features like a real-time 3D particle engine and an improved UI for easier motion graphics and titling creation. Continuum will also feature a new 360/VR Unit. The new filters will be based on Mocha VR’s technology for 360 finishing, and will include tools such as: Reorient, 360 optimized blurs and sharpening, and Insert 2D 360 filter. 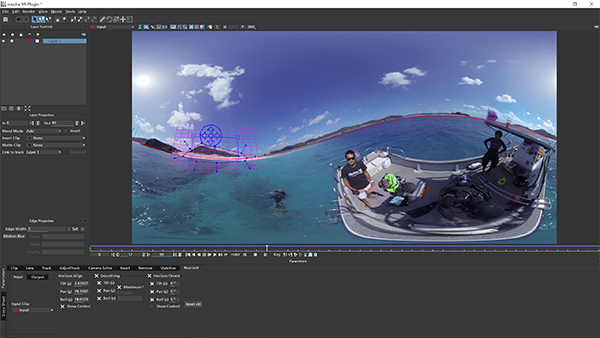 The recently released Mocha VR will be on display at NAB this year too! 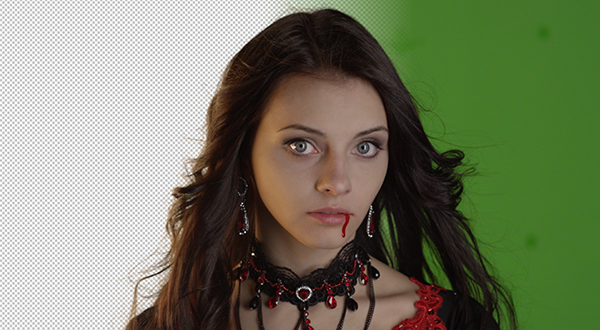 Boris FX have licensed Primatte tech developed by Phototron. Primatte’s advanced keying algorithm delivers unparalleled green/blue screen compositing tools and will be developed for Avid, Apple, Adobe, and OFX hosts. All Boris FX products will benefit from the technology. Sapphire, Continuum, and Mocha will all support RLM floating license services (Reprise License Manager) — allowing administrators to share Boris FX licenses and background render capabilities across a facility, something enterprise customers will be very happy to hear! 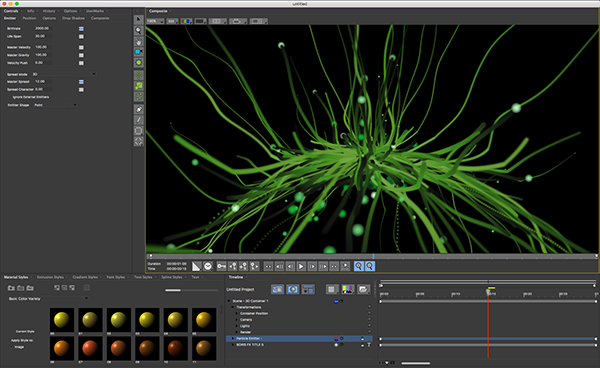 The Boris FX Suite will include Sapphire, Continuum, and Mocha Pro at an attractive discount. The Suite will be available as a permanent license or as an annual subscription for all major host applications. Boris have an impressive lineup of professionals set to be demonstrating their line of products, including John Dickinson from Motion Works; Yoram Tal, Online Editor, Dancing with the Stars; Mae Manning, Freelance Editor; Nick Harauz, Apple, Adobe and Avid certified instructor; Evan Fellars, Black Math; and Culley Bunker, Skulley Effects.